During summer and dry periods lots of plants in our gardens struggle to obtain enough water to thrive. 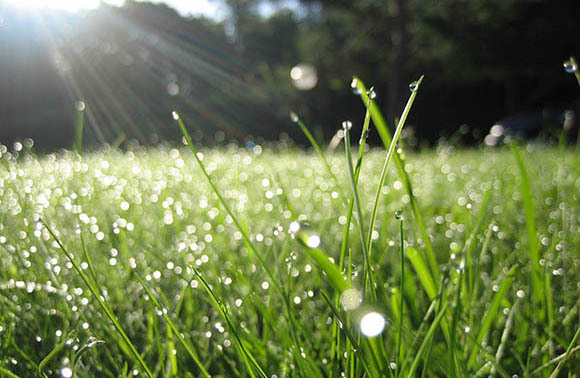 Our watering plans & irrigation systems will help to provide your garden with all the moisture it needs. To add such a system to your property also means you can make a garden anywhere using hanging baskets, window boxes and pots on balconies and roof terraces. At ELCGardens we tailor irrigation systems to technically suit your garden and meet your plants needs. Whether it will be a tap-based micro-drip system, a micro-sprinkler system or a tank & pump pop-up lawn sprinkler system, we will provide the most efficient and cost effective system to suit your budget. We work with the leading manufacturers of irrigation equipment eg. Hunter, Antelco, Netafim & Nelson to ensure the finest equipment is always installed for the benefit of your garden.